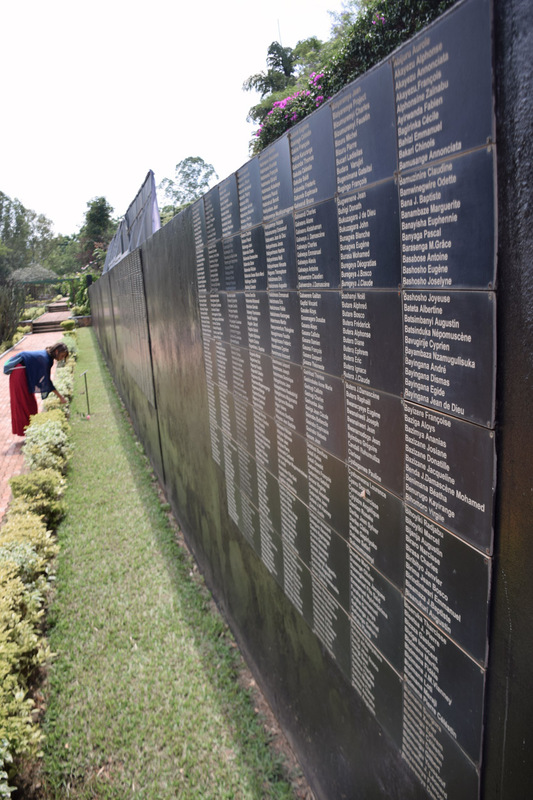 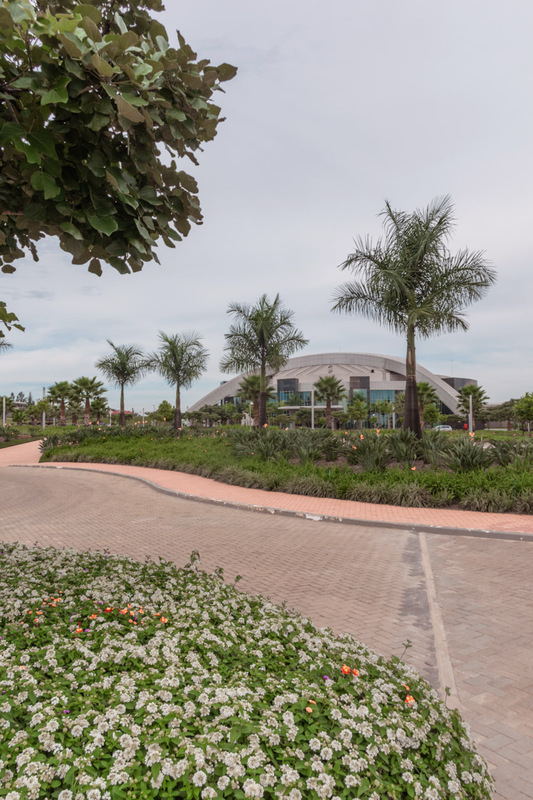 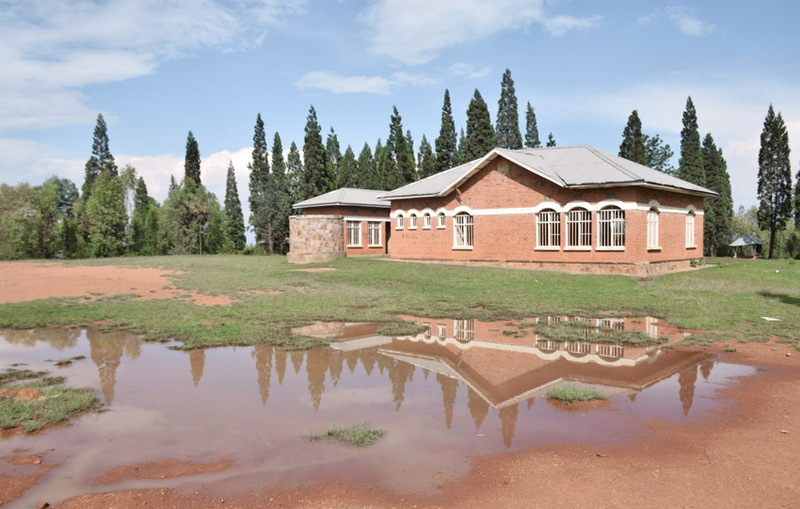 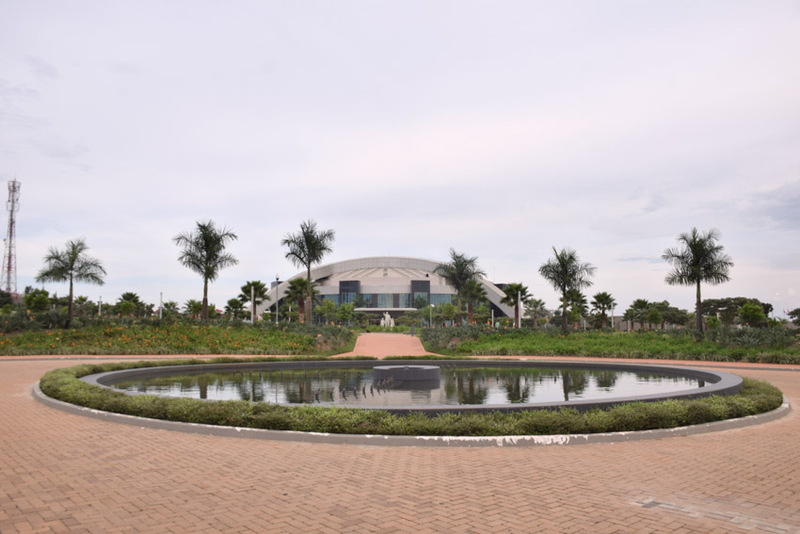 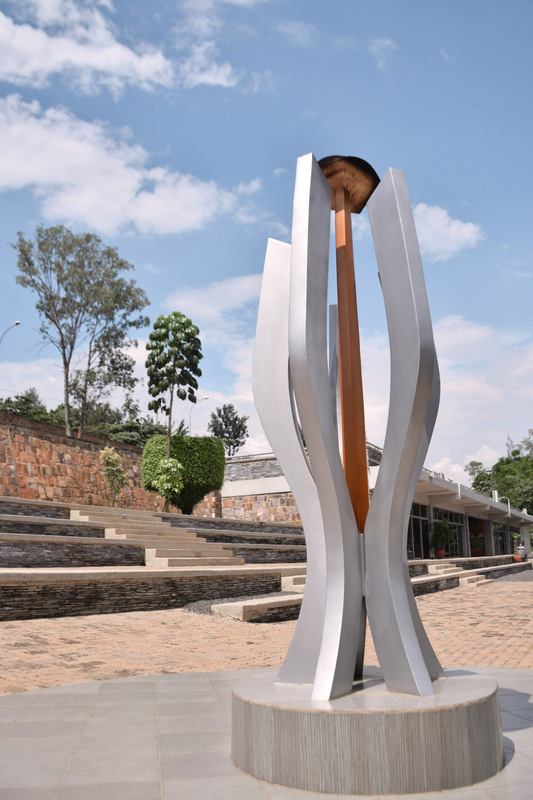 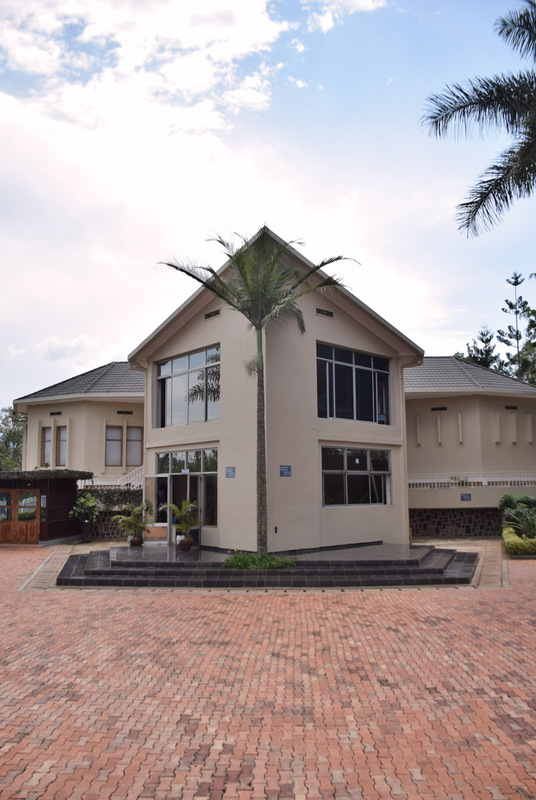 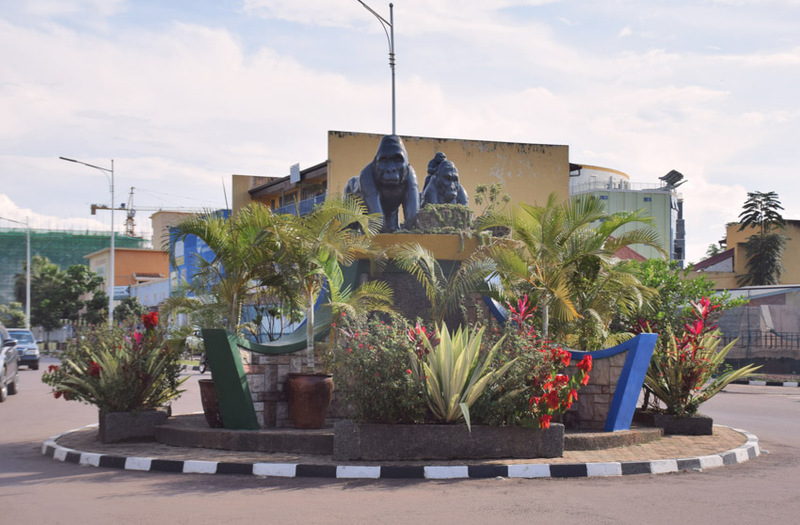 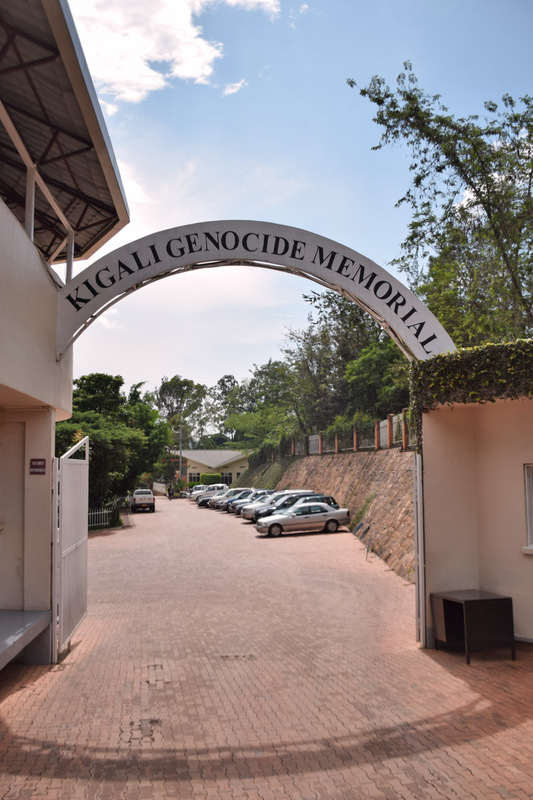 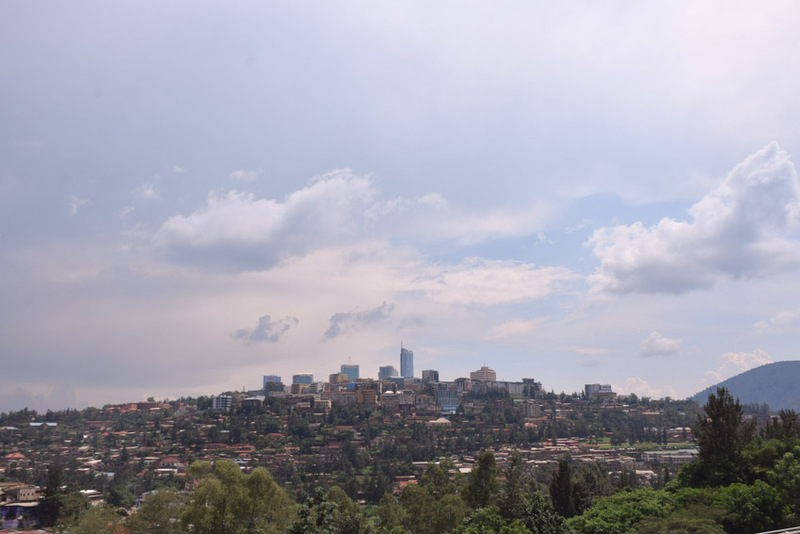 We were afraid that we won’t be able to see why Rwanda is called ‘the land of thousand hills’ if we only visit its capital, but we were wrong. 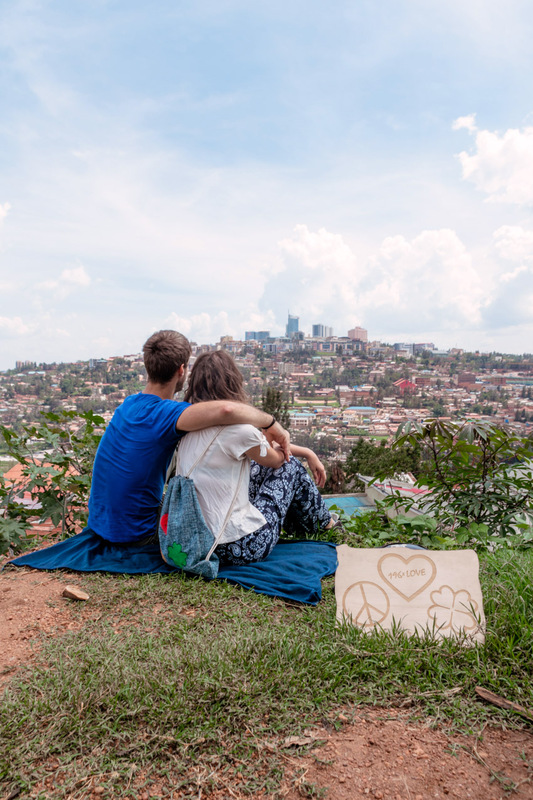 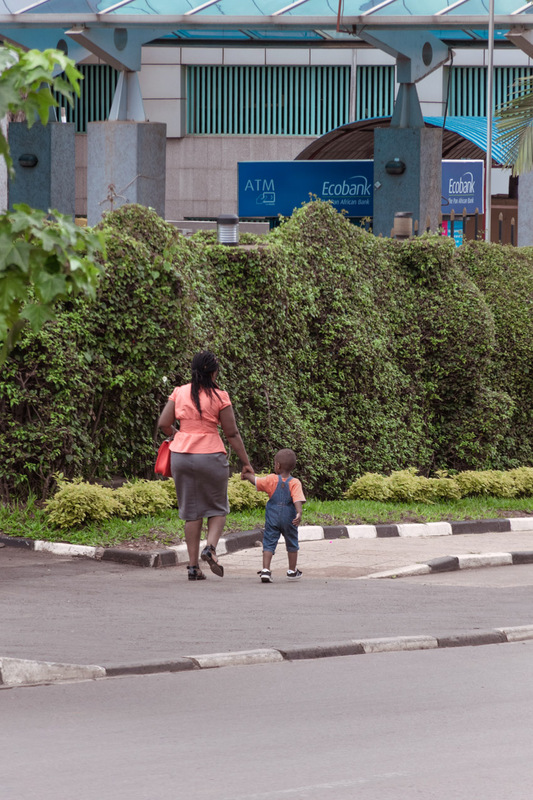 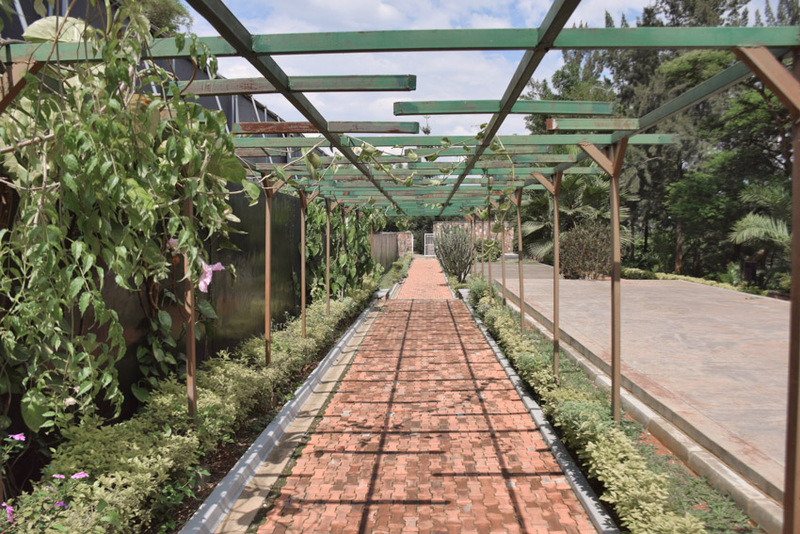 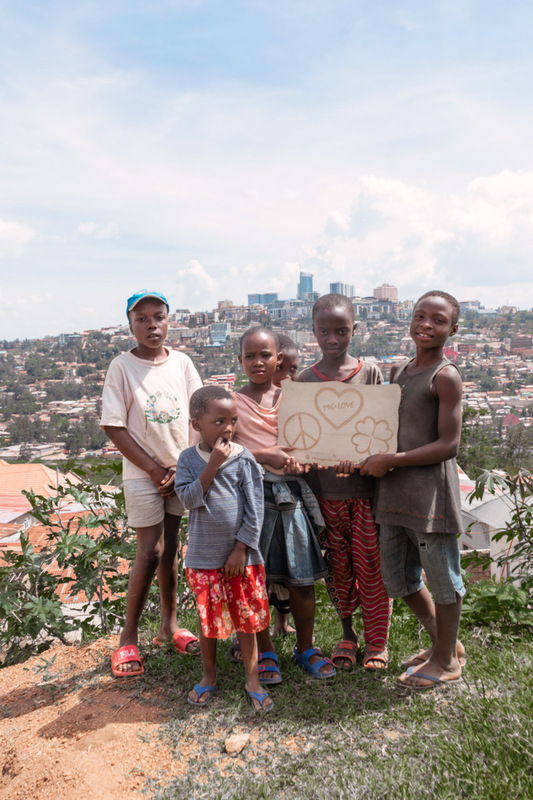 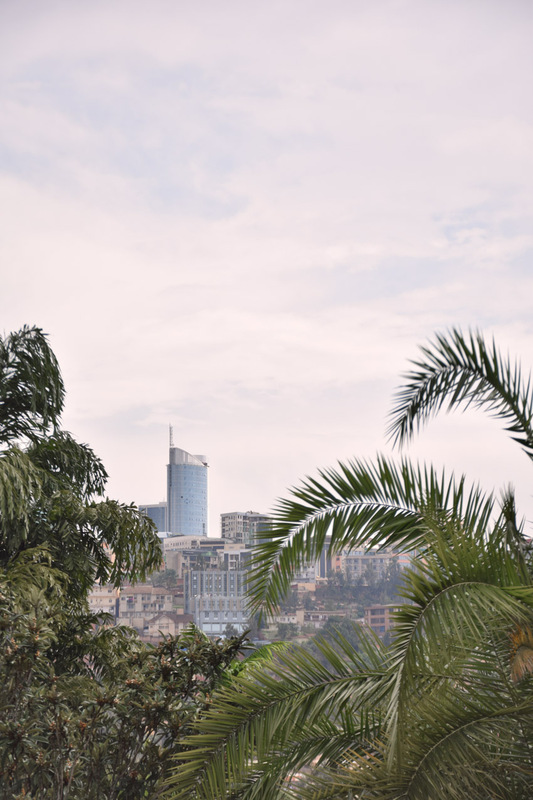 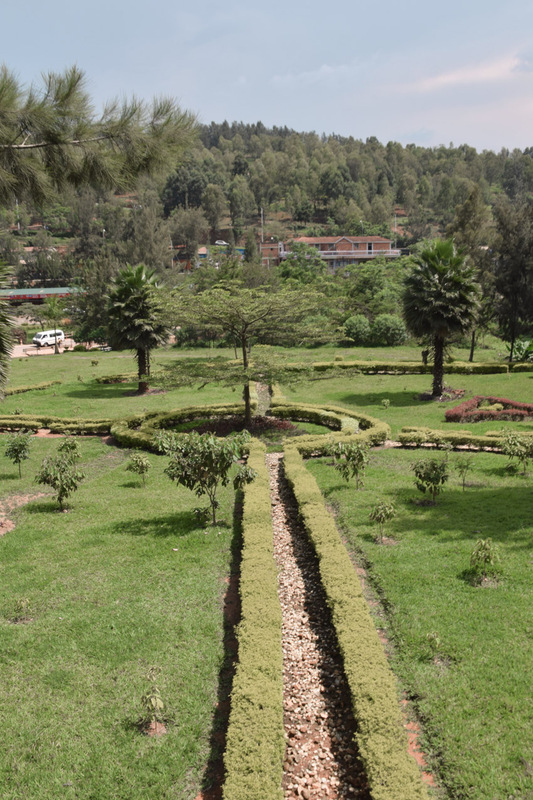 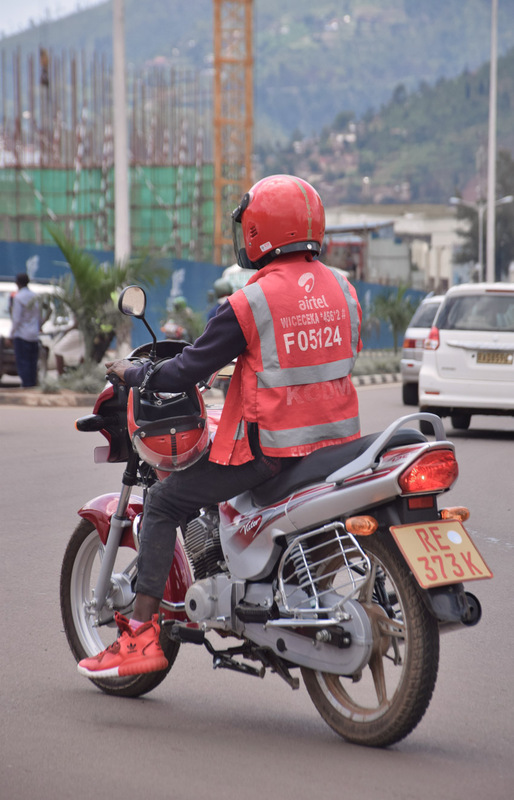 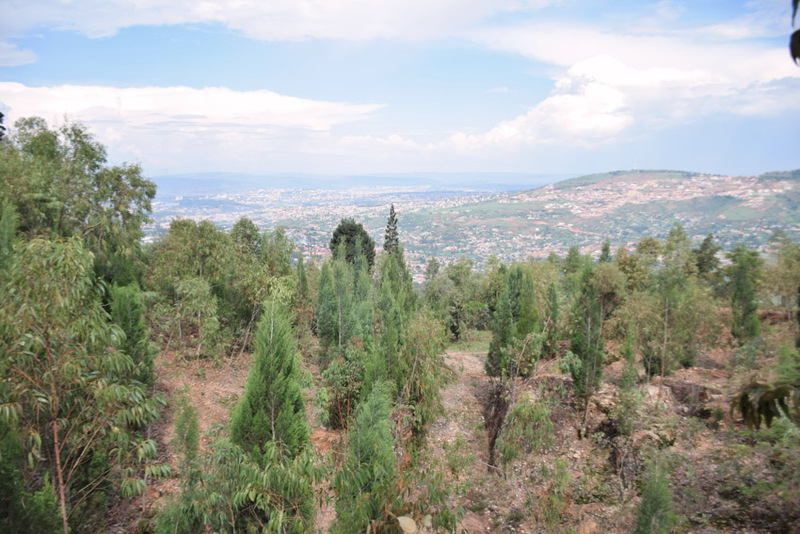 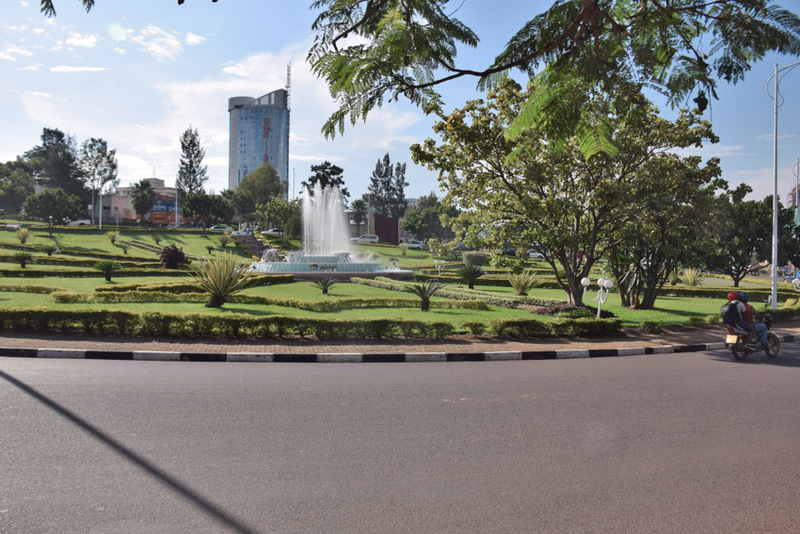 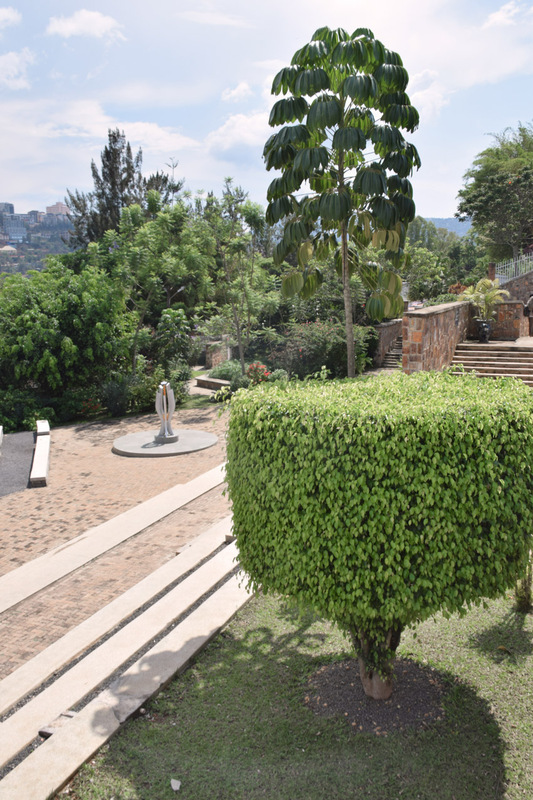 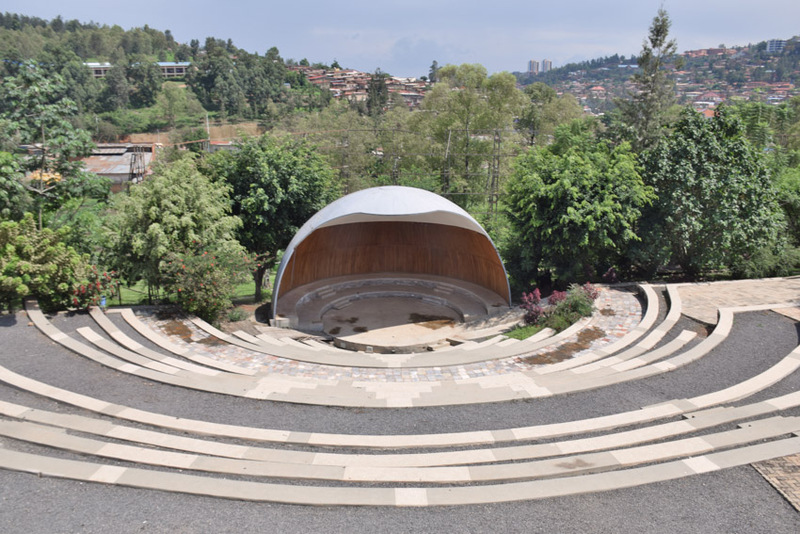 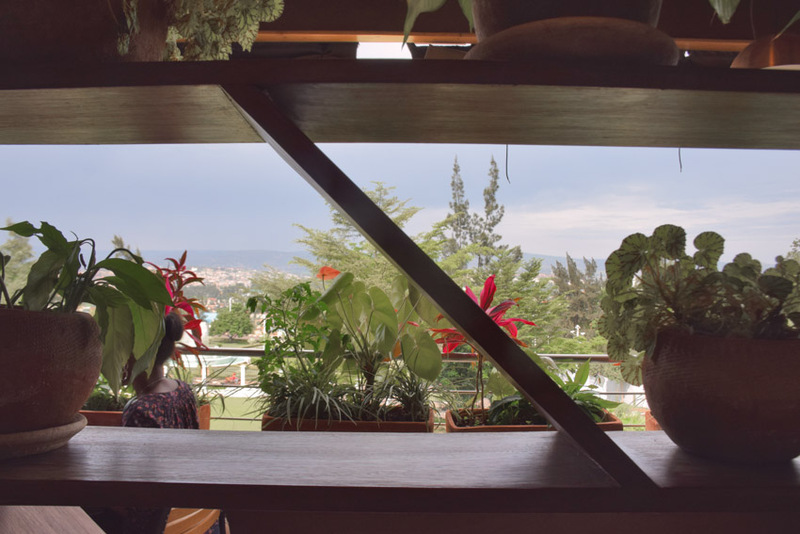 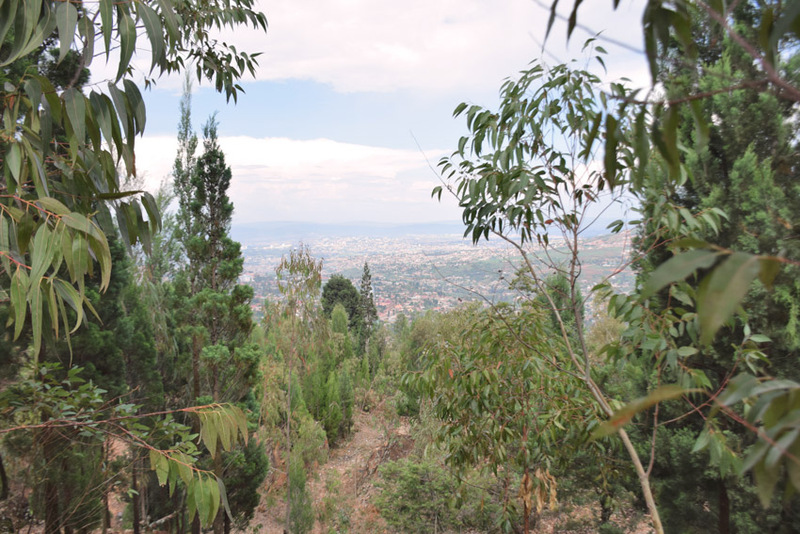 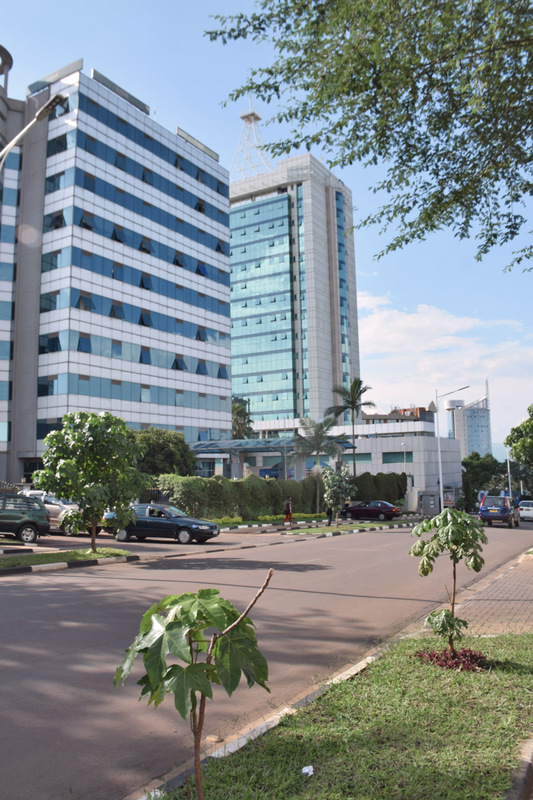 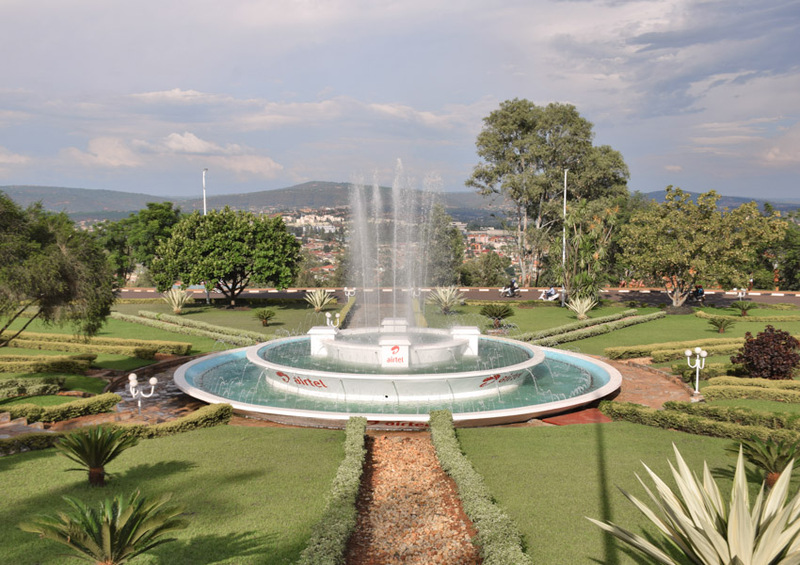 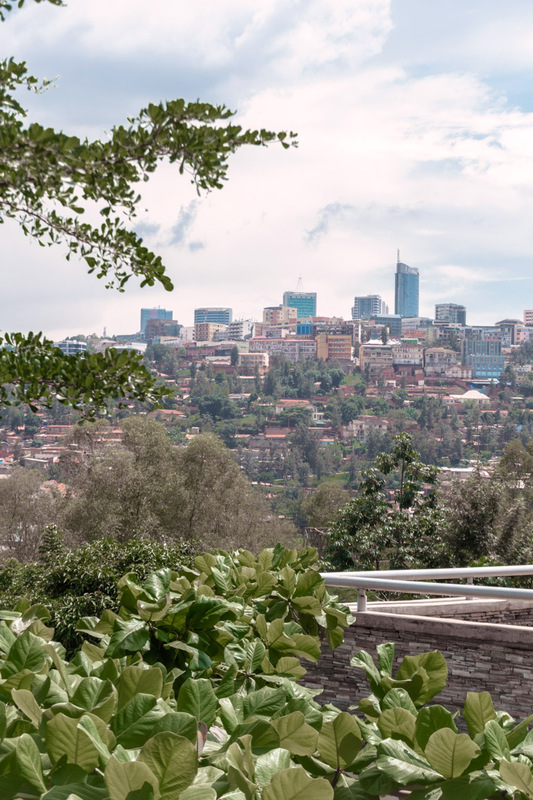 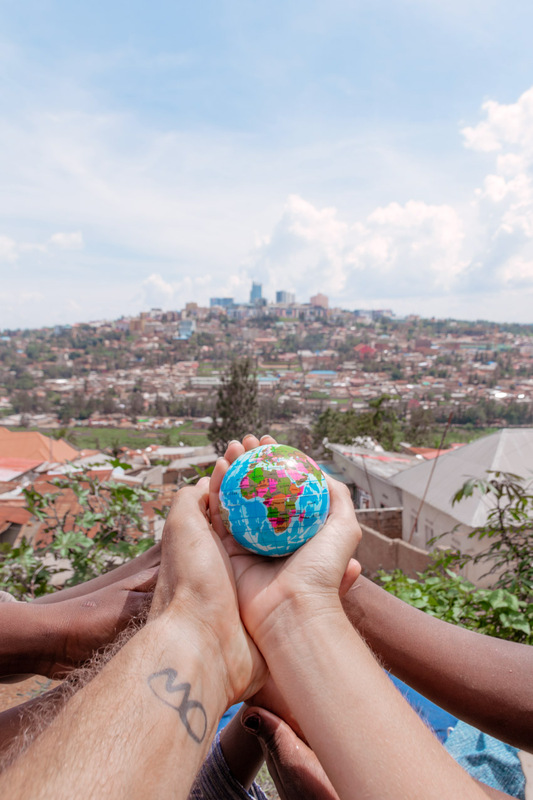 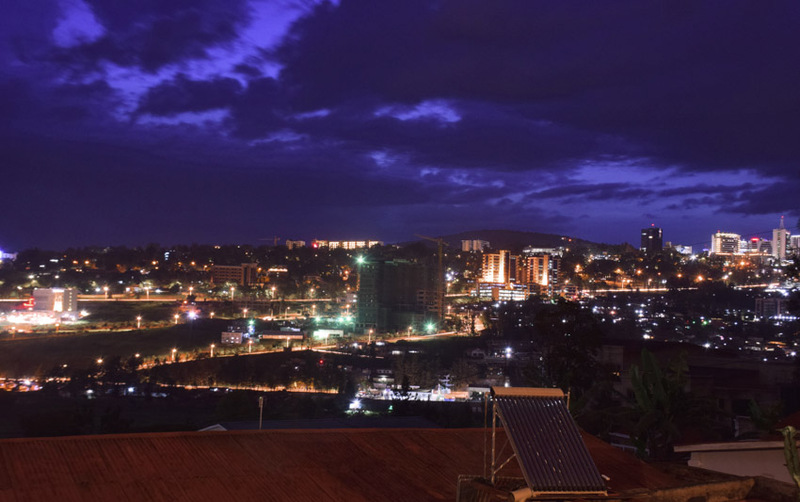 Kigali is one of the most diverse, green, clean, and beautiful cities we have ever been to and it sure has a lot of hills. 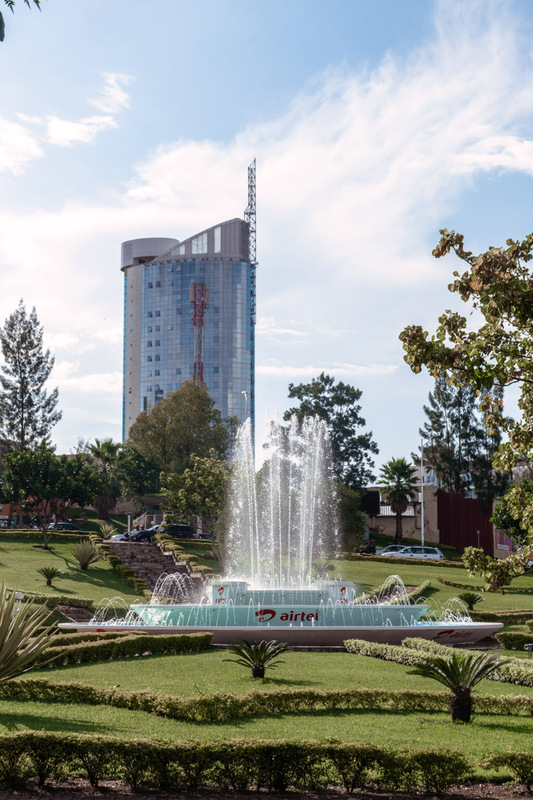 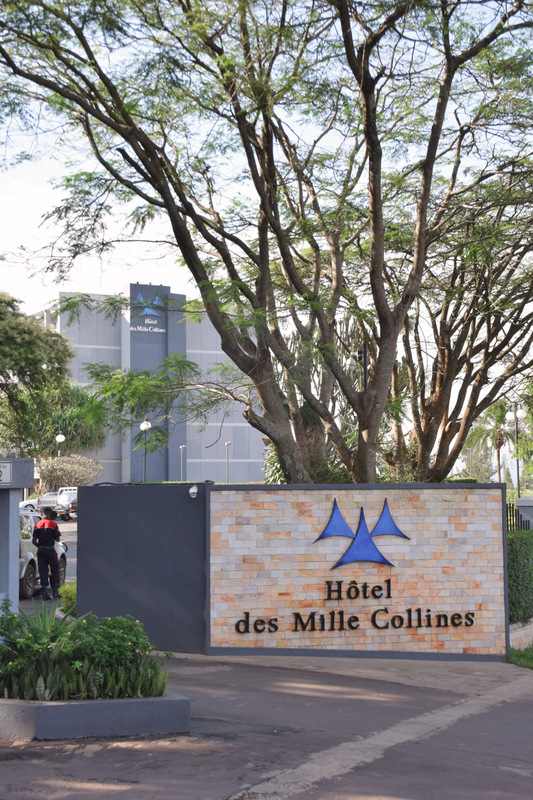 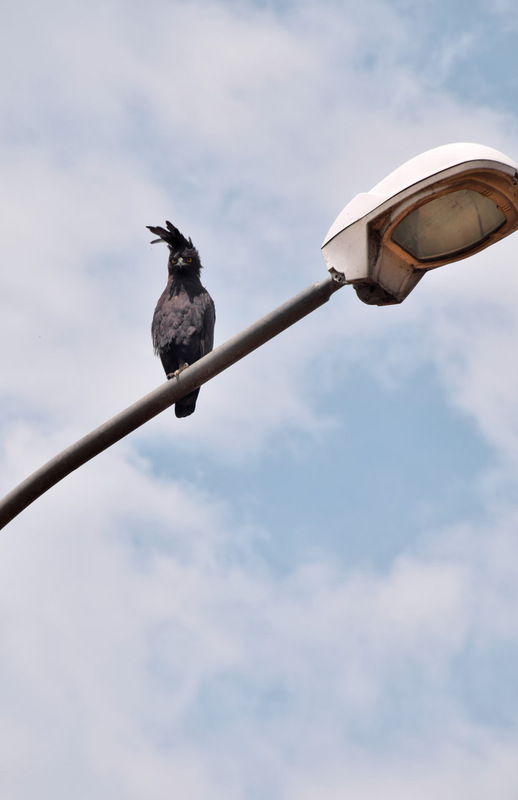 😉 Have you ever been to Kigali?